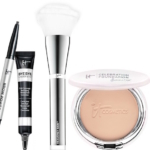 This Superstar set includes the high-performance products you need to be your most beautiful. 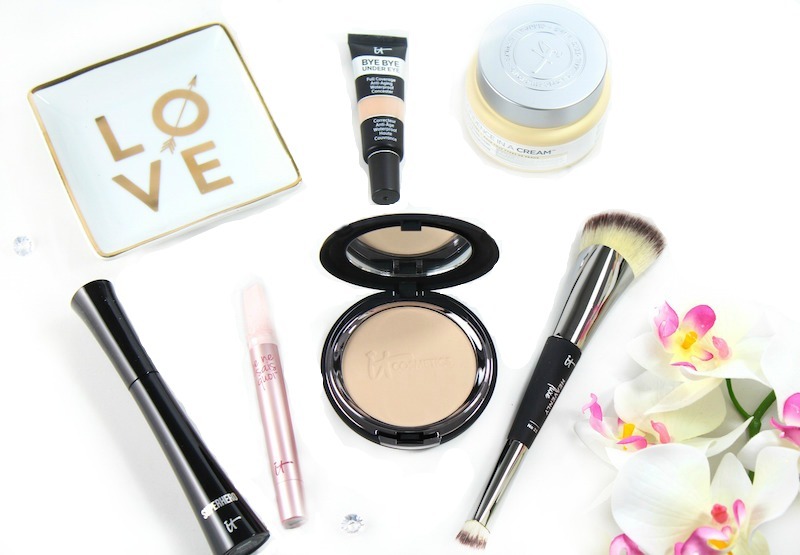 Celebration Foundation has always been one of my favorites; it’s a true full-coverage powder foundation that doesn’t get cakey. I love the new Heavenly Luxe Dual-Ended Buff & Blend Brush No. 23. Use the large side to flawlessly apply Celebration Foundation and the smaller side with your Bye Bye Under Eye Concealer. If you haven’t tried Superhero Mascara, it’s excellent. 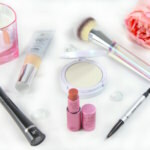 It has a buildable, lengthening formula that doesn’t clump. I’m also a fan of the Je Ne Sais Quoi Hydrating Color Awakening Lip Treatment Serum; there is a slight pink tint of color while providing hydration. 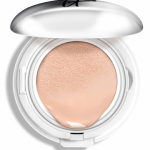 Finally, if your skin is needing more hydration, the Confidence in a Cream Moisturizer is excellent. 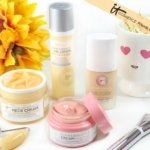 Confidence in a Cream is an ultra-rich super moisturizer that smooths skin’s texture and helps skin look more radiant. 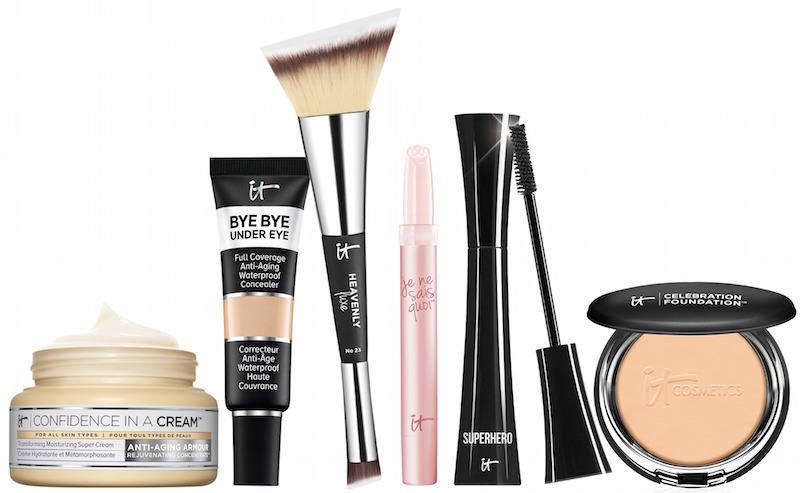 You can find the It’s Your Top 5 Superstars & More Collection at QVC. 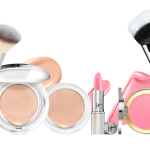 This kit comes in at under $60, which is an amazing value. It’s available for preorder NOW, and will be offered as the Today’s Special Value on Saturday, November 10th at midnight EST. Don’t miss out on the chance to restock your basics or try something new! 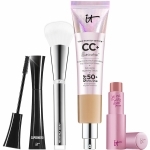 IT Cosmetics Top 5 Superstars & More Collection! 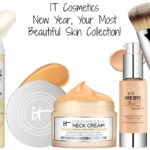 IT Cosmetics Customer Favorites Collection!